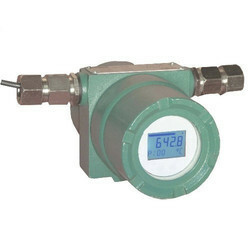 Our product range includes a wide range of different pressure transmitter, field mounted temperature transmitter, flameproof temperature transmitter, intrinsically pressure transmitter, two wire temperature transmitter and rosemount 2051 level transmitter. 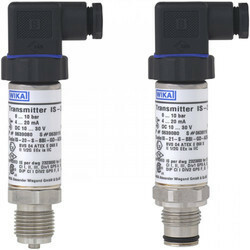 With wide and rich industrial experience, we are able to offer a wide range of Different Pressure Transmitter that is used in petroleum, chemical, metallurgy industries; this transmitter is manufactured with quality approved material with the help of advanced techniques. 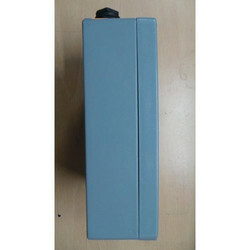 The offered transmitter is delivered to our customers only after its proper examination on various parameters. Along with that, our customers can avail this transmitter from us at reasonable prices. Signal Isolation 2000 V AC RMS, 50 Hz / 1 minute. 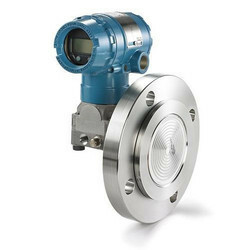 Field Mounted Temperature Transmitter with signal isolation and HART communication. HART technology superimposes digital communication on top of the 4-20 mA signal for two-way field communication and enables additional information beyond the normal process variable to be communicated to and from the field instrument. The transmitter is housed inside a flameproof (certified for gas groups I, IIA and IIB) enclosure with an IP65 rating; completely dustproof and a good level of protection against water. SCC633 ships with customer-specific measurement range settings require no external power supply when configured by USB interface and are programmed via simple and user-friendly software. 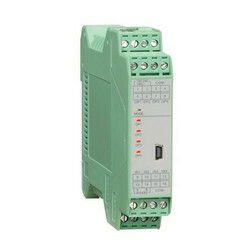 This HART transmitter is used to convert a variety of input signals into a scalable 4 to 20 mA analog output signal. SCC633 converts 8 types of thermocouples (B, E, J, K, N, R, S, T), 8 types of RTDs (Pt100, Pt500, Pt1000, Cu50, Cu100) resistance (0 up to 400, 2000 or 10000) and a wide range of linear voltage inputs (-10-75 mV, -100-100 mV, -100-500 mV, -100-2000 mV ). 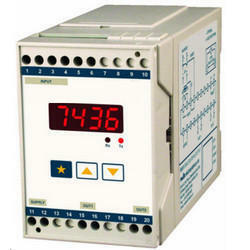 SCC633 has a multiparametric backlit rotatable LCD display to facilitate programming and display bar graphs of process values. 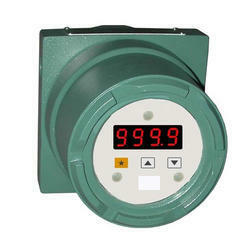 The HART transmitter has an internal temperature sensor for active temperature compensation. 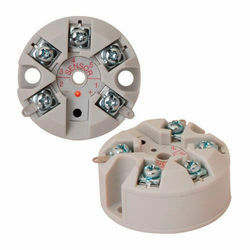 SCC633 provides galvanic signal isolation of 2000 V AC RMS, 50 Hz / 1 minute. 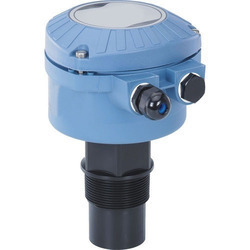 This is a high-quality temperature transmitter, with a response time of 1 second and efficacy loss of less than 0.05% per year. 2051L with flush and extended diaphragm seals. 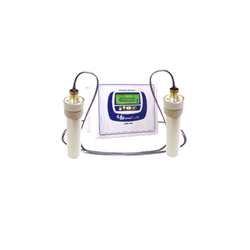 We are ranked as the noteworthy manufacturer, trader, and supplier of 2-Wire Temperature Transmitter. 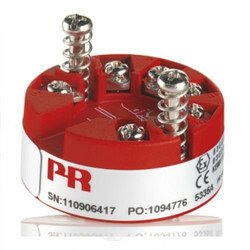 The offered transmitter is manufactured under the guidance of professionals using best quality material & leading techniques. The offered transmitter is checked by the quality controller to make certain the defect-free range to customer's end. Along with that, this transmitter is available in various specifications to meet the diversified demands of our patrons. 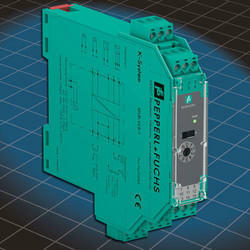 Owing to the immense experience and a competent team of experts, we are able to offer Din Rail Temperature Transmitter. The offered transmitter is checked in terms of quality so as to deliver a flawless range. This transmitter is manufactured with superior quality material and progressive technology in adherence to the quality norms. Also, the offered transmitter is widely acknowledged for its optimum finish among our customers. 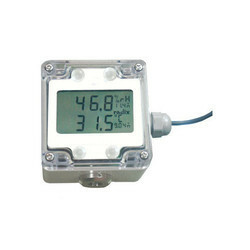 Level Transmitter: Enriched with years of industrial experience, we are offering our clients an extensive series of Level Transmitter Instruments such as Capacitance, Hydrostatic, Conductivity, Level Gauge, Reflex, Magnetic Level Switch, Float Level Indicator, Tubular Level Indicator and Reflex Level Indicator, Transparent Level Gauge etc. Further, these tools are easy to use and designed using the latest technology to assure international quality standards. 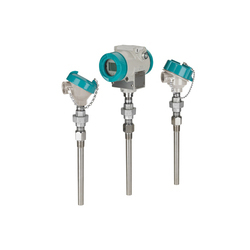 These Level Transmitter tools have gained acclamation for high performance and precise engineering. Durable and spontaneous functional ability. 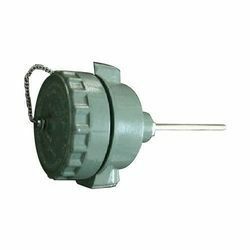 The thermocouple is a dc voltage source with the voltage determined by the temperature difference between the hot junction in the measuring head and the cold junction created by applying the measuring instrument leads. The net potential at the measuring terminals and/or the total resistance of the circuit may interfere with the proper operation of the continuity tester and yield ambiguous or no results for you. 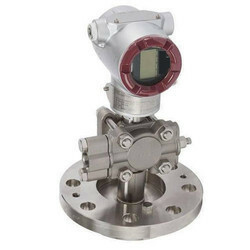 We are one of the leading Electromagnetic Flow Meters suppliers in Pune, The e-MAG and Multimag are transmitters engineered for high performance, easy installation, commissioning, and maintenance. The transmitters evaluate the signals from the flow sensors. 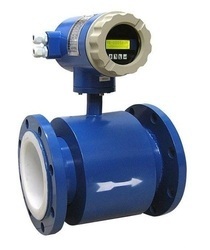 Being an Electromagnetic flow meter supplier in India, we offer a wide range of Transmitters. 3 lines, 20 characters display in 11 languages.